Cooking: Japanese Modern Homestyle may be the upcoming event you’re looking for. 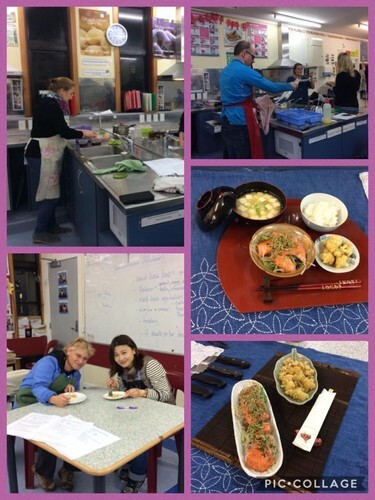 Learn to create Japanese dishes: home-style! Increasing in popularity worldwide, Japanese cuisine is famously healthy and well-known for the creative way dishes are presented. Our le cordon bleu chef, Noriko, will introduce you to delicious new flavours and inspire you to try something new and different. All ingredients included in the fee but bring an apron, dish cloth and tea towels and containers to take food home.